Does anyone know what this is called? I can’t find it online. 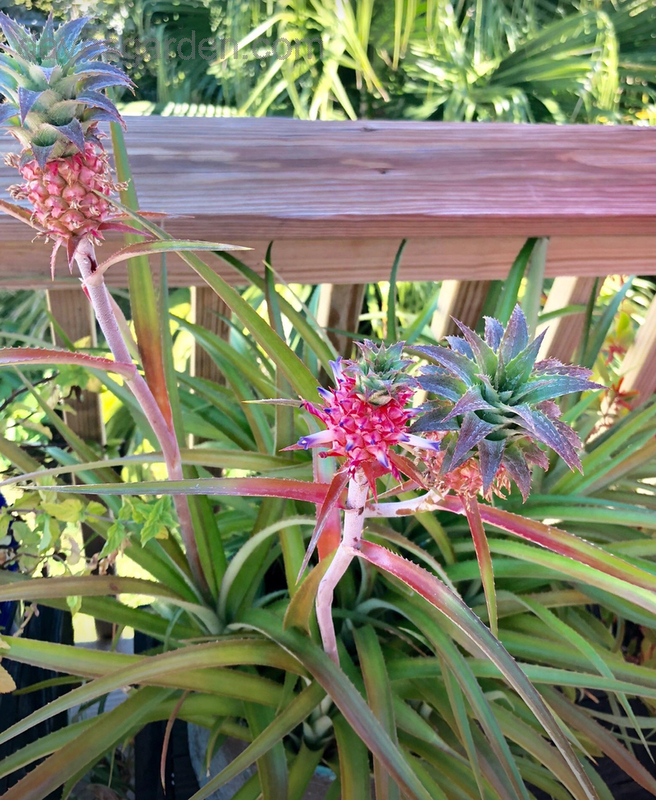 It has spiky leaves like a cactus, lives like a bromeliad. Loves to be root bound and neglect. Flowers better in full sun of South Florida. Thank you!